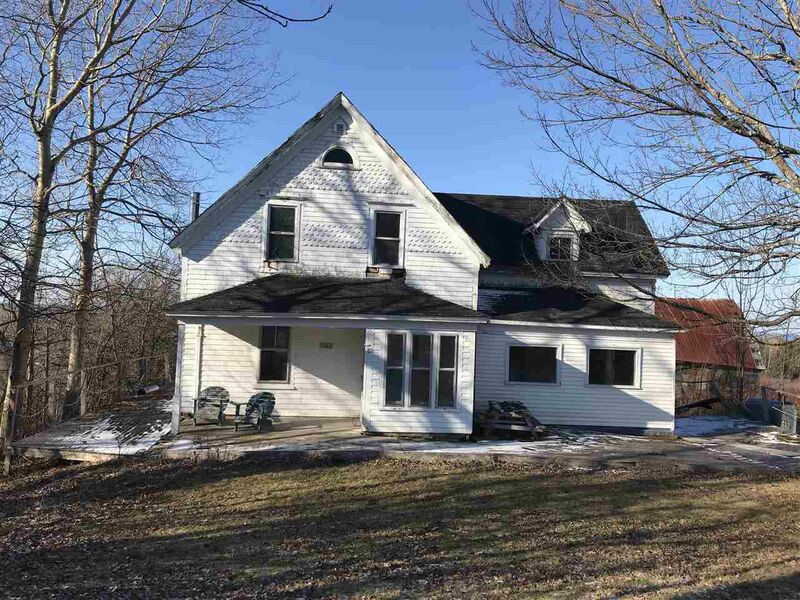 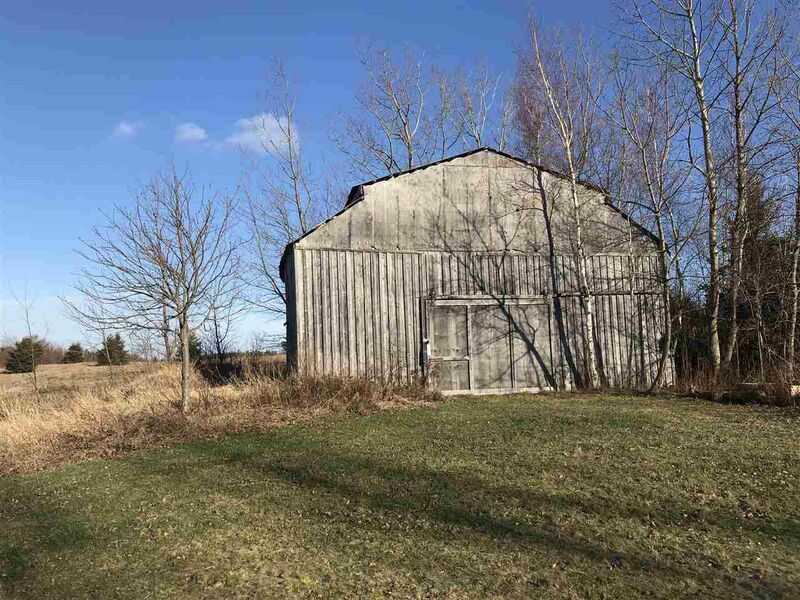 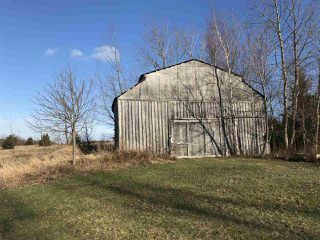 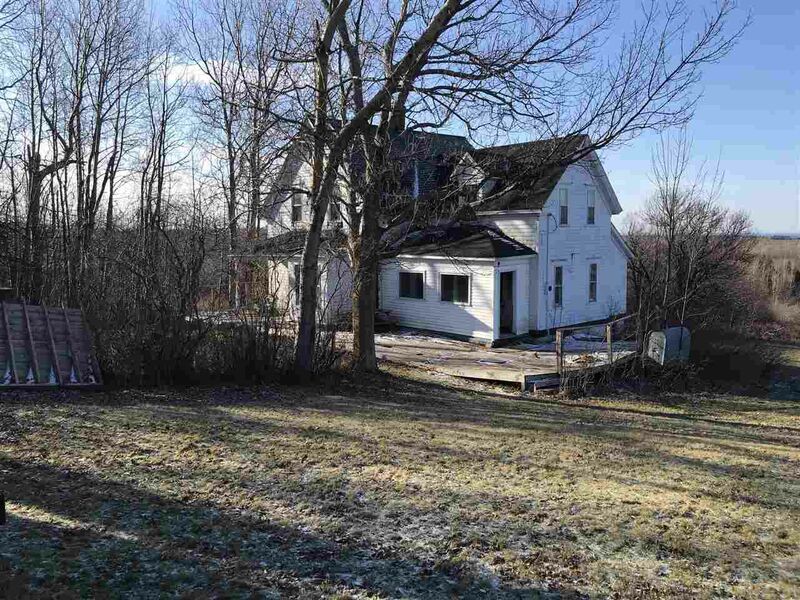 This could be your ideal restoration project or a great place to build your dream home or cottage, maybe even start a hobby farm. 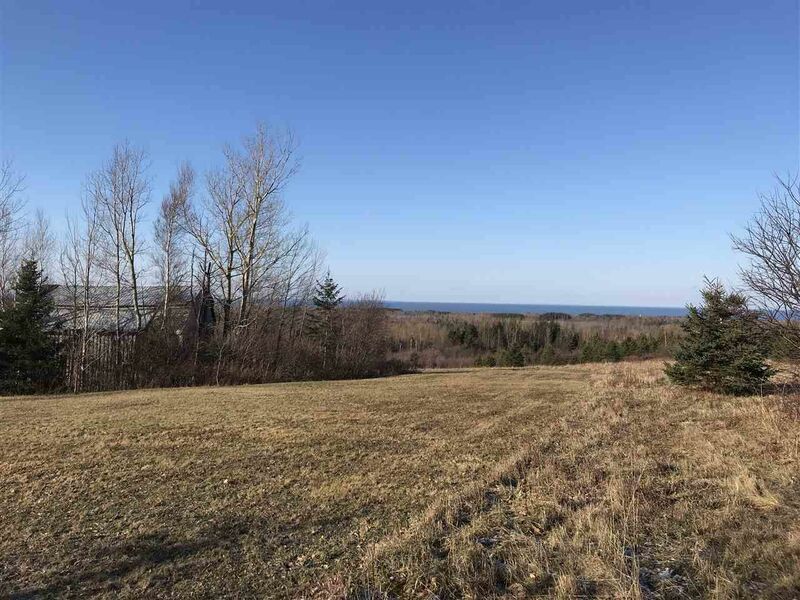 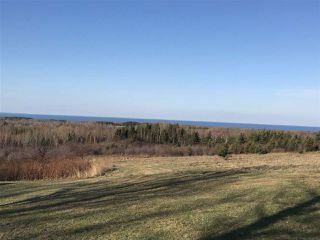 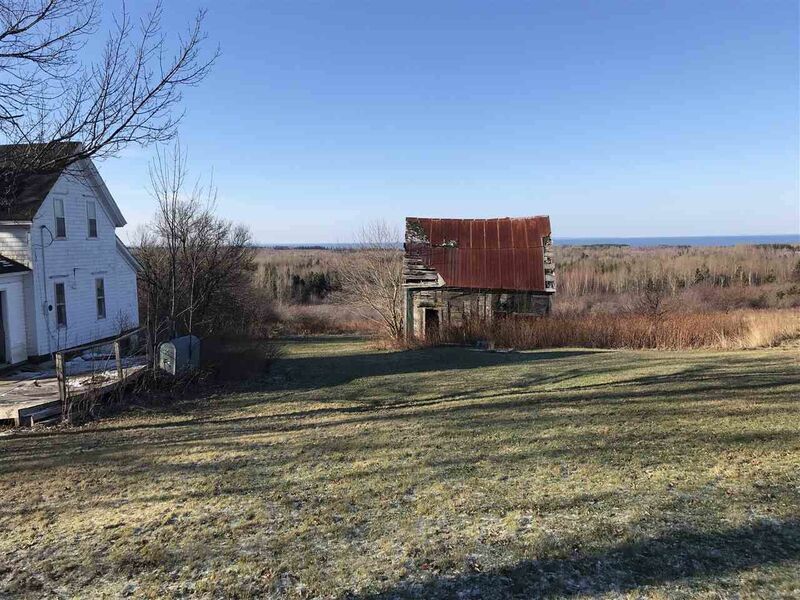 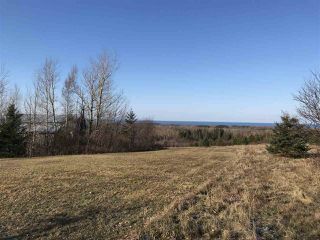 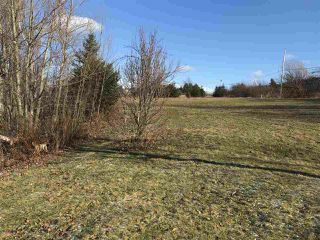 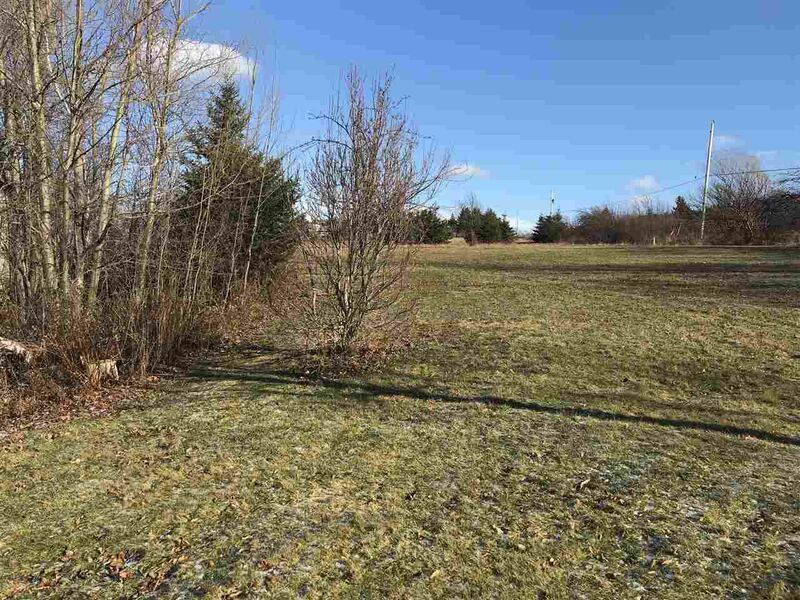 Situated on 43+/- acres with a panoramic view of the Northumberland Strait with Vamey Creek flowing through the property. 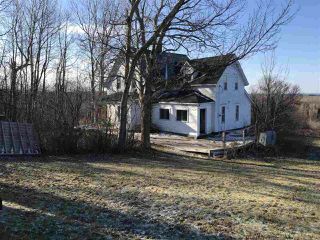 Located about half way between Antigonish and New Glasgow. 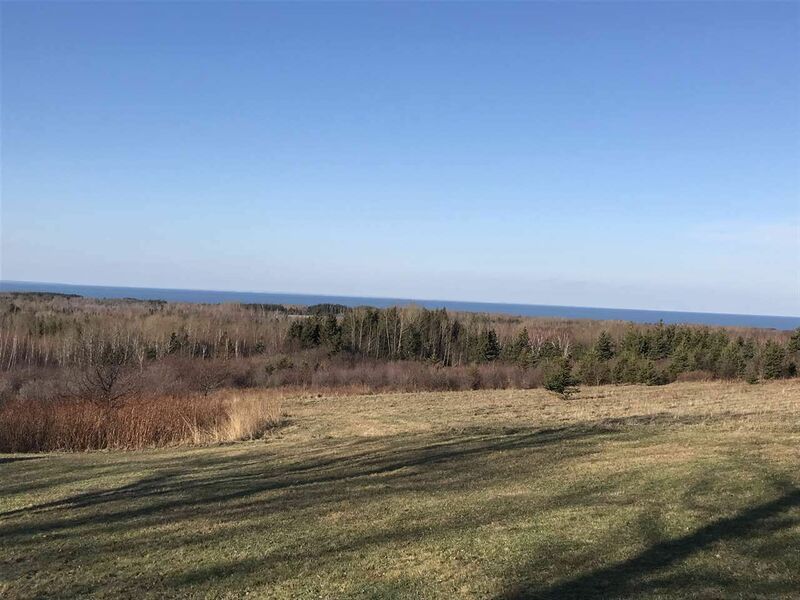 Value is in the land.